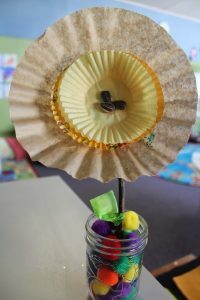 Instead of just using your cupcake liners for dressing up your mouthwatering handmade cakes, you can even put the excess ones into a lot of creative uses. 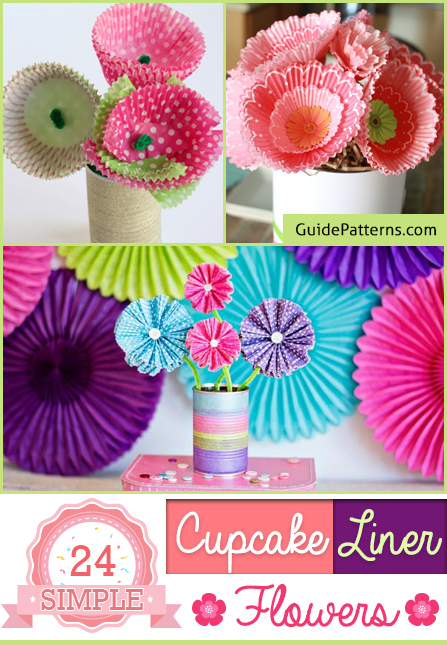 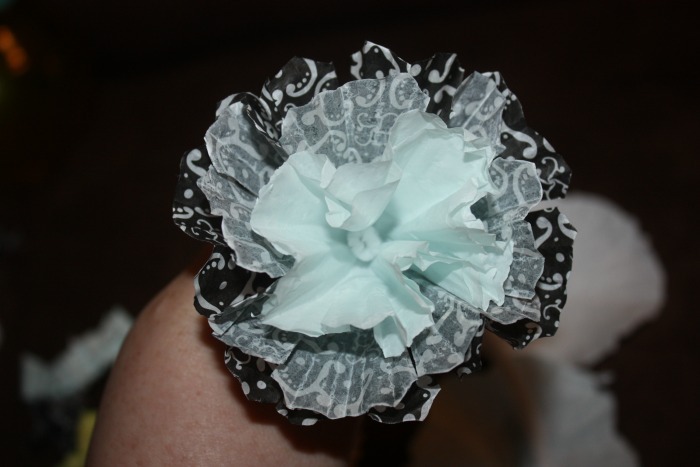 If you have a passion for making a host of decorative paper flowers, then make some gorgeous ones with your cupcake liners. 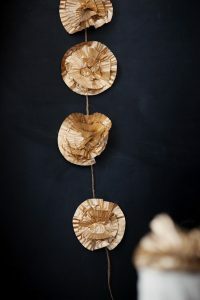 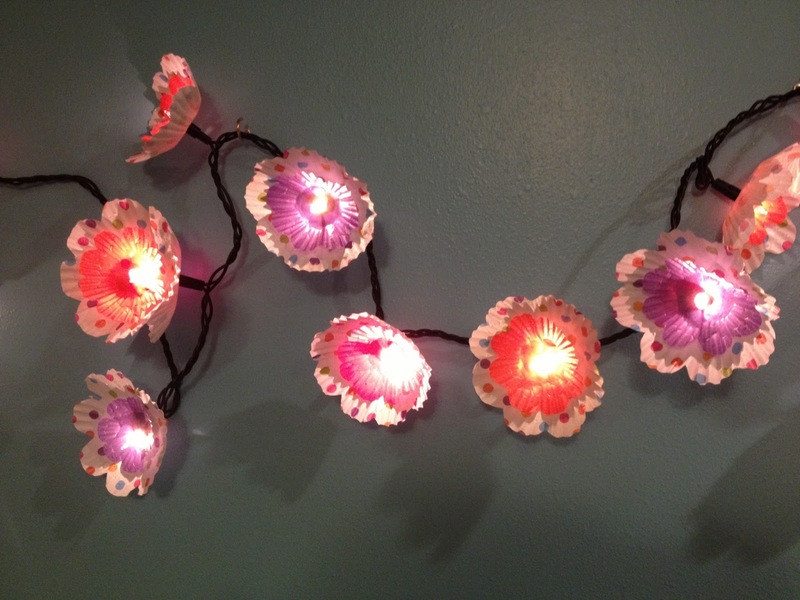 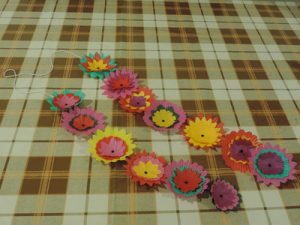 Take a look at the array of tutorials given below to make the flowers conveniently. 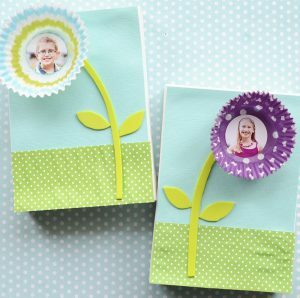 Adding photos of family members in the middle of the cupcake would give them a personalized touch. 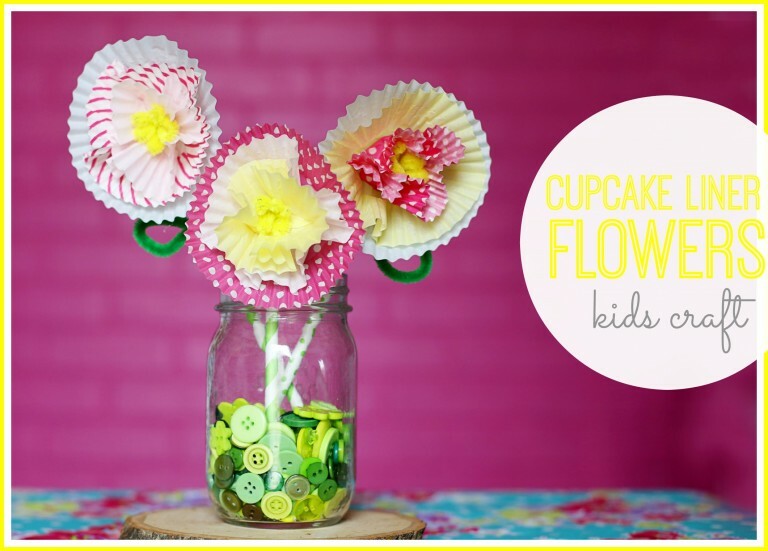 It would perhaps be one of the easiest activities to do with kids on a lazy afternoon. 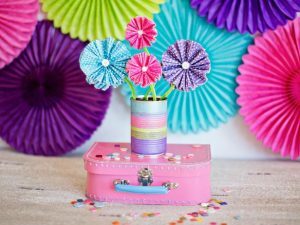 These colorful flowers when arranged in a lovely basket, would serve as a great Christmas gift. 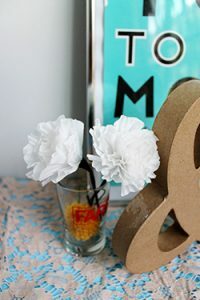 The bright flowers sitting in the glass vases look simply elegant. 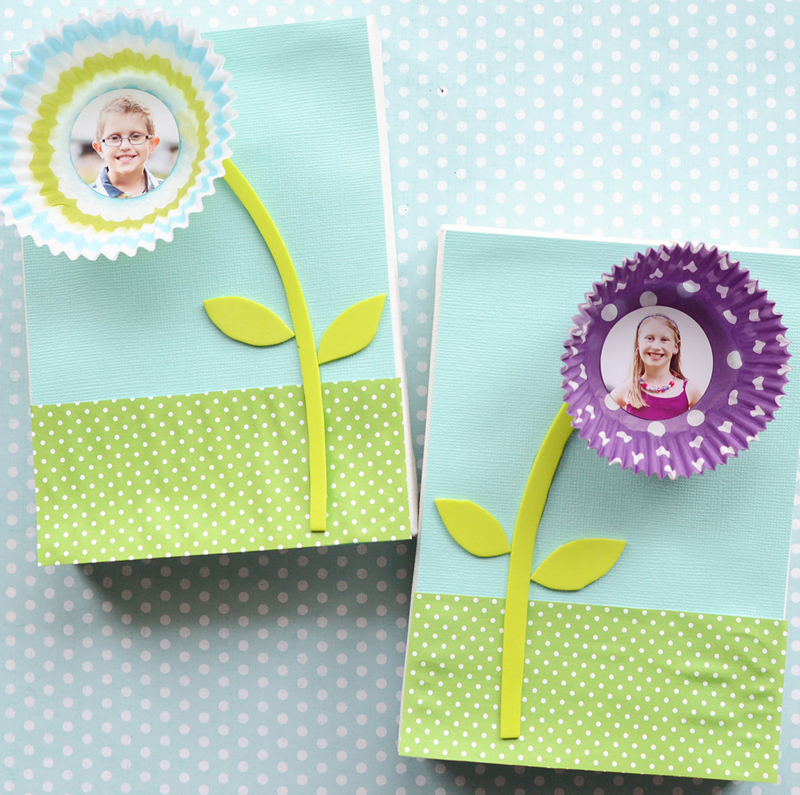 The cute buttons sitting in between makes the flowers look even more appealing. 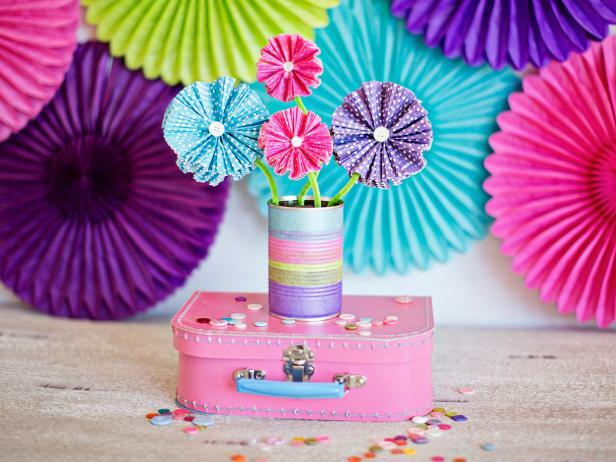 You can decorate the vase too with glitters and sparkles for a fabulous look. 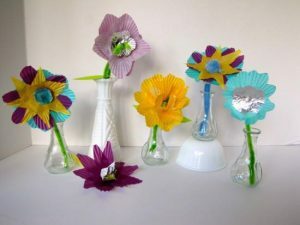 To arrange your bouquet in a neat way, you can even make a lovely flower vase out of a tin can as shown in the given tutorial. 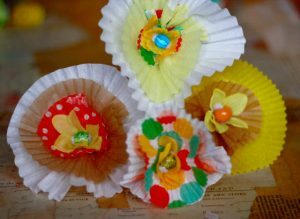 After you have taught the children the art of making bright flowers with cupcake liners, weave them into a garland. 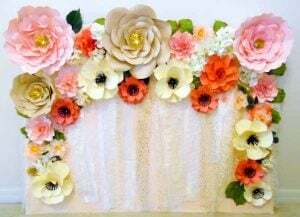 The golden spray paint applied on the flowers enhances their beauty further. 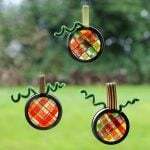 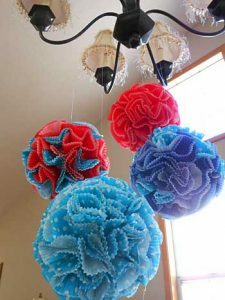 If you intend to make them for Christmas, paint them in green and red. 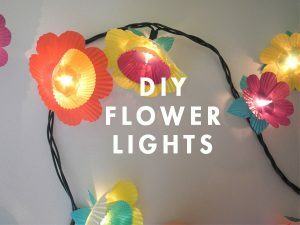 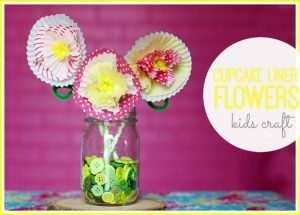 The given DIY is perhaps the easiest way to teach preschoolers how to make these cute flowers for there dear mommy on Mother’s day. 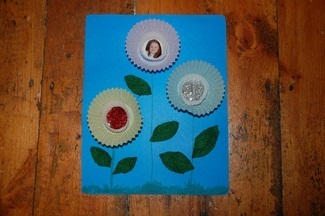 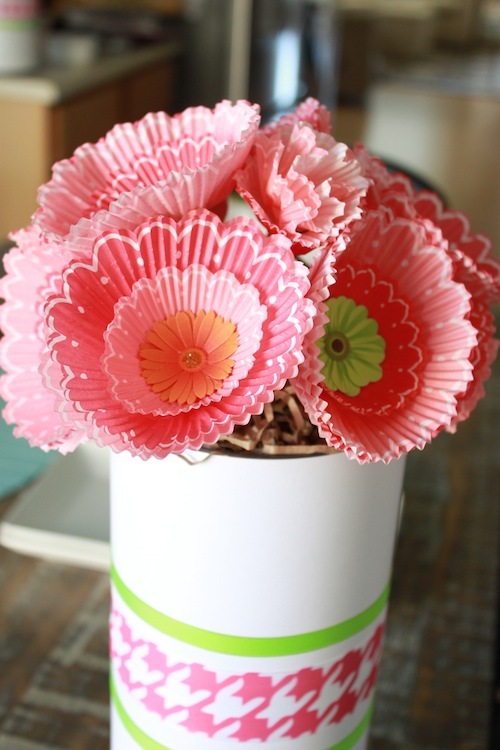 The combination two cupcake liners give the flower a charming look. 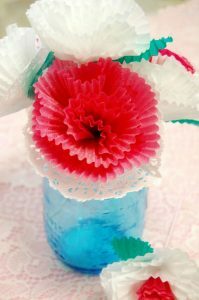 The arrangement of buttons inside the class jar is a unique idea indeed. 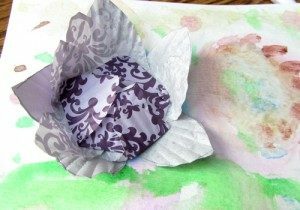 Your preschoolers would have colorful cards with a big flower made from the liner of their favorite cupcake, sitting right on top. 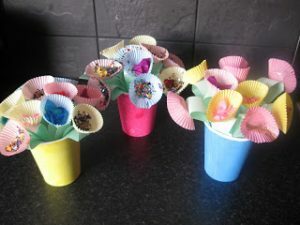 If you are planning to give your loved ones something unique this Valentine’s Day to cherish, then these cupcake liner flowers with lollipops would be a fantastic choice. You can choose red candies to make the theme more prominent. 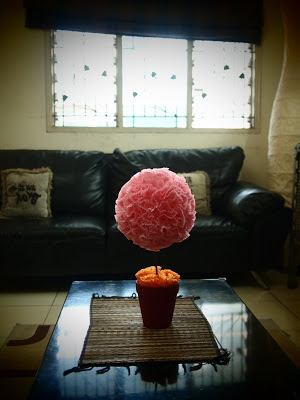 By gluing cupcake liners on a Styrofoam ball, you can turn your cupcake liner into an adorable centerpiece. 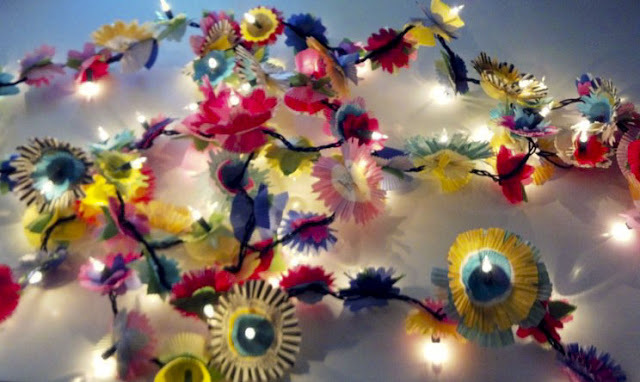 These colorful flower balls hanging on the walls would brighten your home décor significantly. 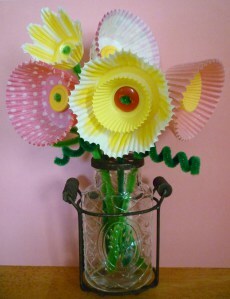 These vibrant flowers with a lollipop in each of them would form wonderful centerpieces. 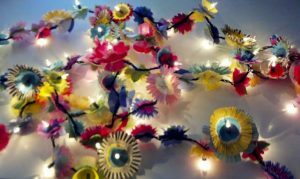 Bright floral garlands spread across your room for any special celebration like your kiddos birthday or your anniversary would create a spectacular effect. The combination of coffee filter and cupcake liner produces a magnificent sunflower. By adding lights to the cupcake liner flowers, you would create a stunning visual impact. 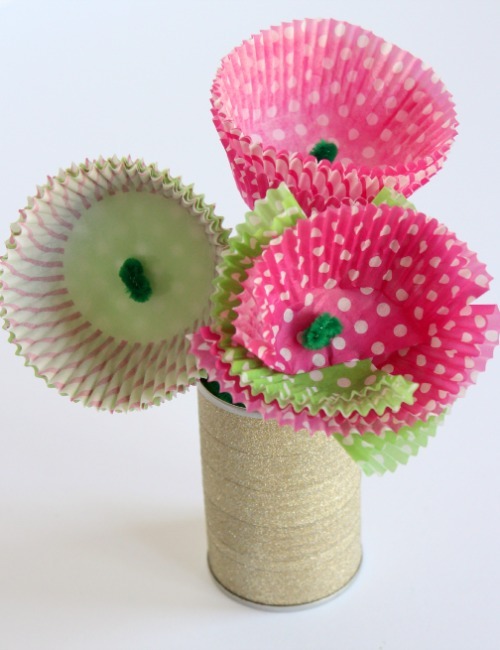 The red and white cupcake liner flowers would be an appropriate gift for your beloved on this special day. 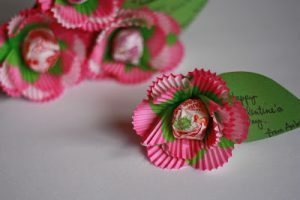 Thus with a whole lot of enticing flower designs lying in your kitty, making cupcake liner flowers would be a simple cakewalk for you.